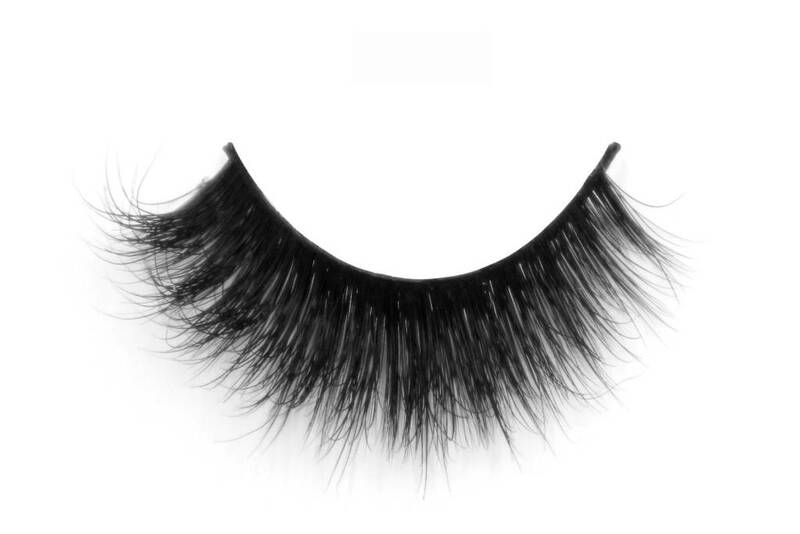 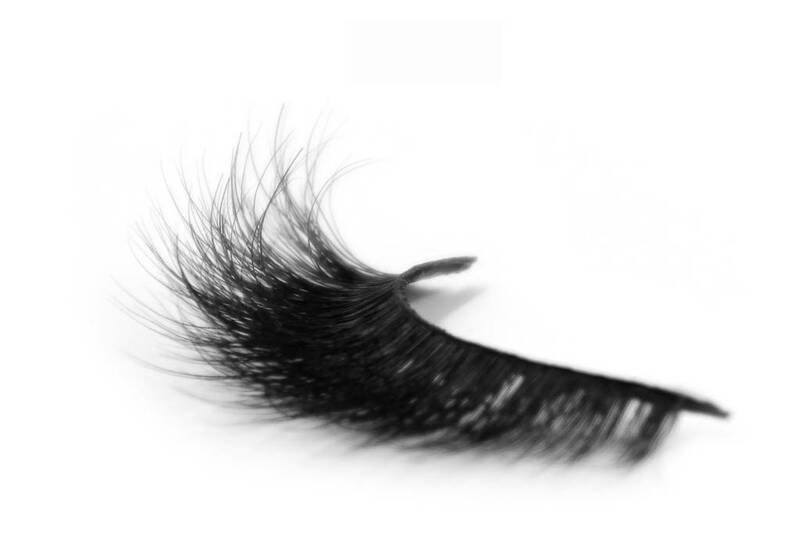 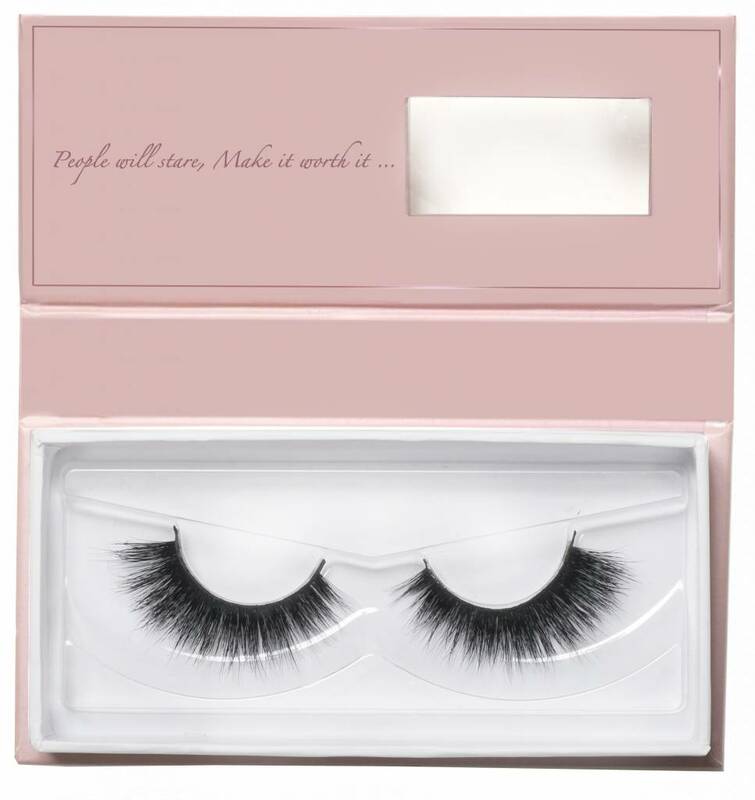 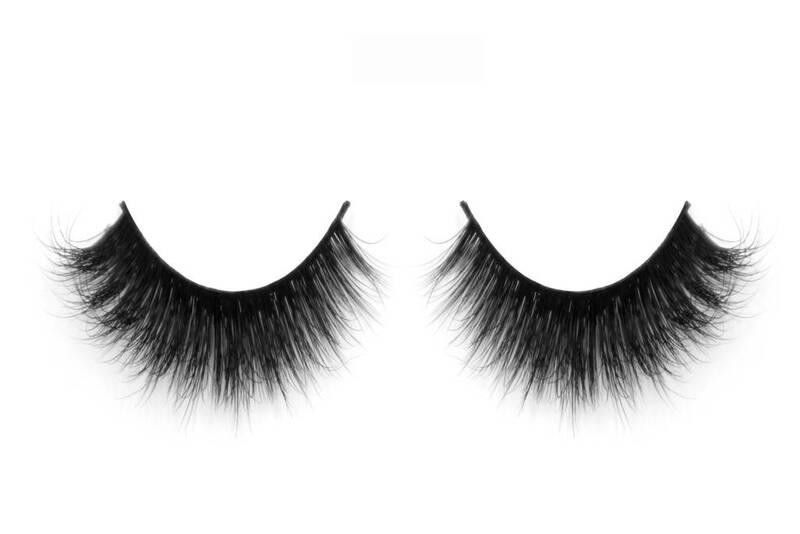 Ultra soft and wispie lashes that instantly open up any eye shape. 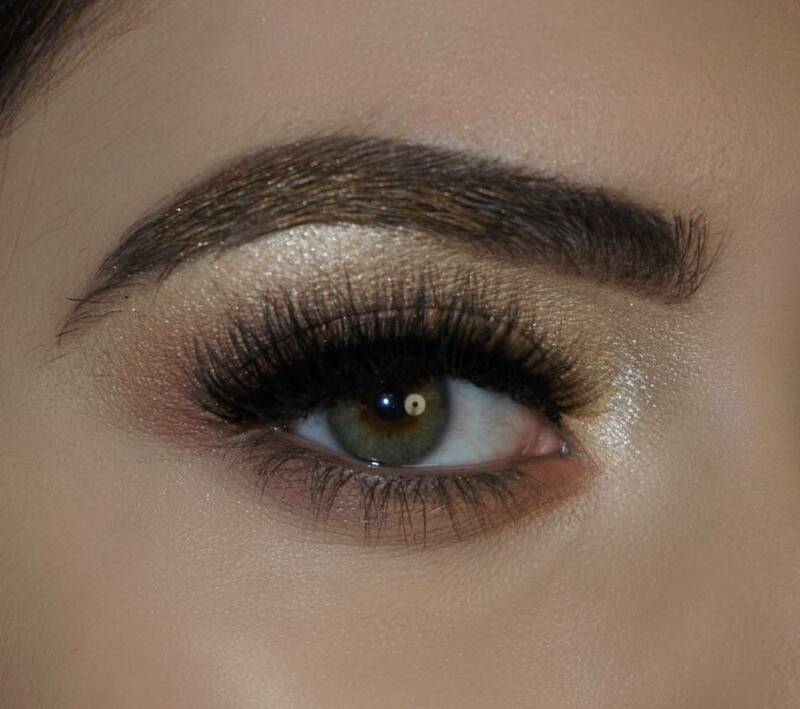 Created for those who want that extra intense look. 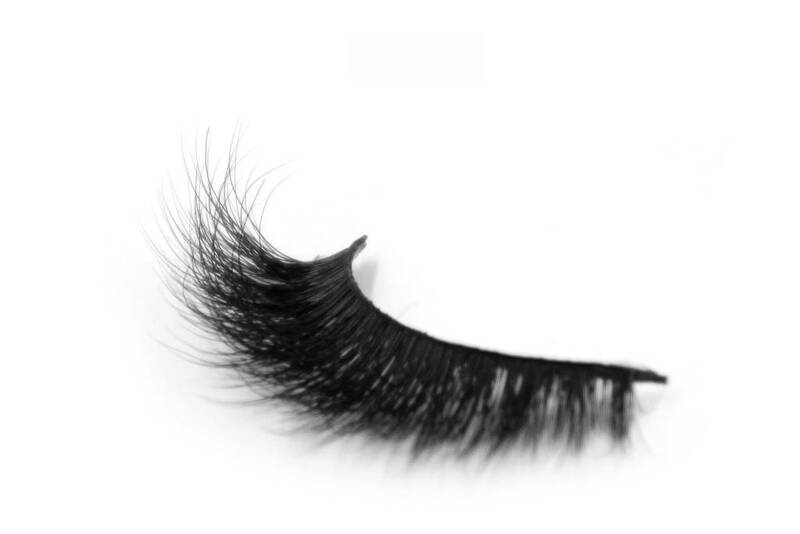 Extremely light-weight and comfortable!